Equi-Events organise Affiliated and Unaffiliated Dressage together with Showing Shows and Clinics throughout the South West & South Wales. As Dressage and Events Organisers, with over ten years’ experience running a multitude of events, Debbie and her partner Graham have recently taken on the exciting venture of organising the British Dressage at the David Broome Event Centre in South Wales. This will include the one day BD shows as well as the more prestigious shows such as the Welsh Dressage Championships (31st May – 2nd June 2019) and the Summer Regionals (2nd – 4th August 2019). Team Quest, My Quest and Para Dressage are also catered for in the one day BD events which brings an element of team spirit to the competitions. The aim of Equi- Events is to continue and support the growth of Dressage at all levels under the banner of a professional centre. 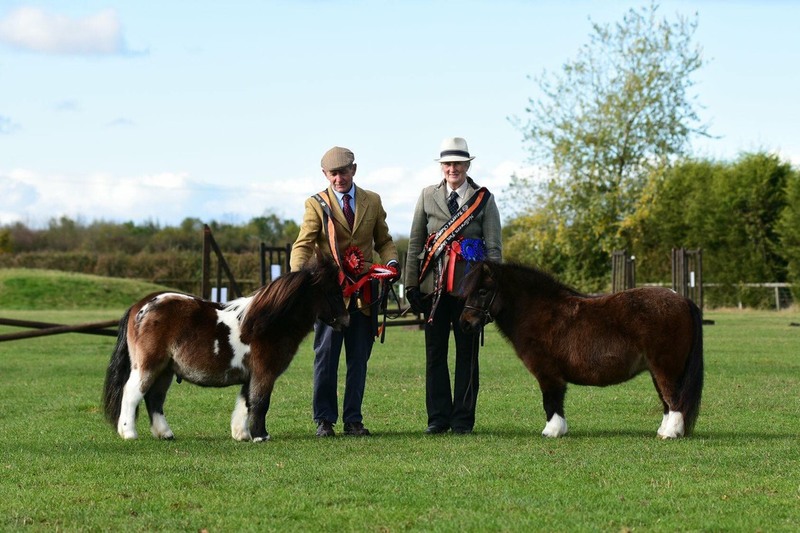 Our Showing Shows cater for all levels and abilities with the emphasis being on encouraging the fun element of showing, whilst not forgetting the serious competitor aiming to achieve their dreams. It is our policy to listen to our competitors and provide a variety of events. All our events are covered by professional indemnity insurance and suitable medical cover where required.